Stephenville, TX — In only three hours, a jury found Eddie Ray Routh guilty of killing Chris Kyle, the former Navy SEAL who inspired the movie, American Sniper, and also his friend, Chad Littlefield, who was also a veteran. 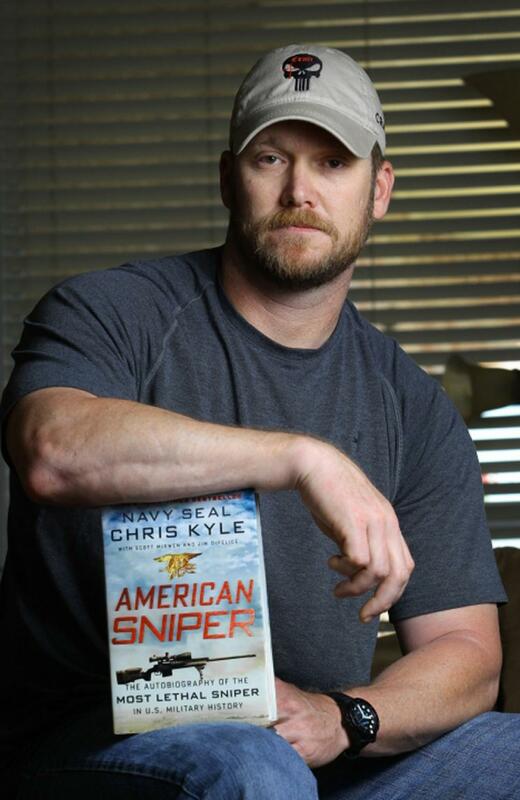 Former Navy SEAL Chris Kyle (pictured above with his autobiography) is shot and murdered by Eddie Ray Routh on Feb. 2, 2013. Kyle was a United States Navy SEAL from 1999 to 2009. He was the most successful sniper in American military history, and had 160 confirmed kills. His autobiography was a best seller and led to the American Sniper film. Directed by Clint Eastwood and starring Bradley Cooper, American Sniper was the highest-grossing war movie. Kyle had already risen to fame because of his bestselling book, and later he was known for helping former troops suffering from Post-Traumatic Stress Disorder (PTSD). On Feb. 2, 2013, Routh murdered both Chris Kyle and Chad Littlefield while they were all at a shooting range together. The range was isolated and the three men were alone. Kyle and Littlefield brought Routh to the range to help him cope with his PTSD, but Routh had turned on the two men and shot them both. By the time officers arrived, both men were dead. There was no clear motive that could explain why Routh killed the two veterans. While he was in custody, he kept changing the reason for killing them. We know there was tension during their time at the shooting range, but Routh never revealed the real answer for the killing. 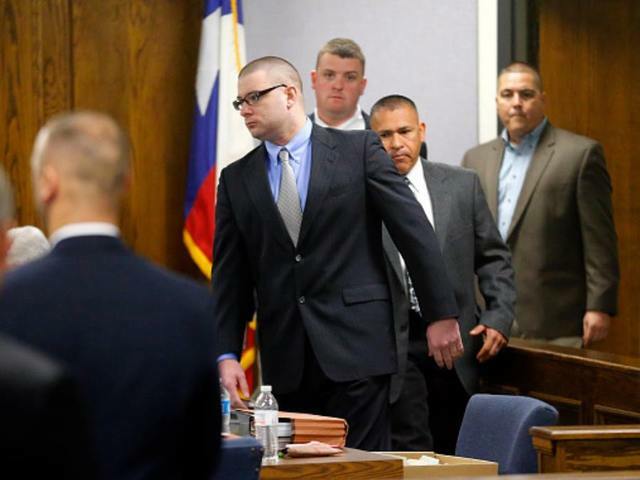 A Texas jury convicts Eddie Ray Routh (pictured above) for the capital murder of Chris Kyle and Chad Littlefield. While it wasn’t disputed during the two-week trial that Routh hadn’t shot both Chris Kyle and Chad Littlefield, Routh’s lawyers had argued that he should be found not guilty due to mental disease or defect and should be sent to a state mental hospital rather than prison. The whole trial was centered on his state of mind. The jury rejected the defense’s insanity plea, and convicted Routh of capital murder for killing Chris Kyle and Chad Littlefield.